Automattic, the company behind WordPress, acquired WooThemes, the company that creates themes and plugins for the same CMS ecosystem. The amount of the acquisition was not disclosed. 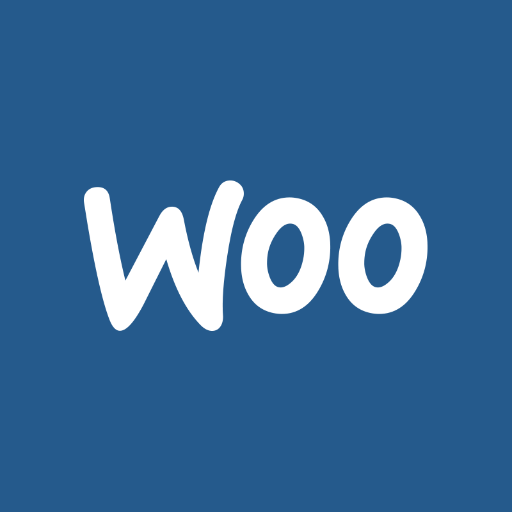 Following the deal, WooThemes products (extensions, themes, etc. ), licenses and experience will continue as before. The team of 55 people in 16 countries will be added to Automattic’s 325 people in 37 countries, a combined 380-person company across 42 countries. Founded in 2008 by Matk Forrester, WooThemes is a bootstrapped business that designs and develops commercial themes, plugins and extensions for WordPress. In 2011, the company launched an open source eCommerce plugin, WooCommerce, which has over 7.5 million downloads and a million+ active installs. Matt Mullenweg, CEO of Automattic, spoke about the deal in a video here.